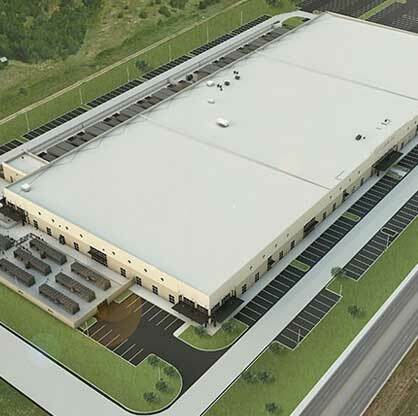 A Data Center Facility (also called a data storage center, datacenter, data storage facility or data storage vault) is a building which houses mission-critical systems such as computing and communications hardware. Data backup service providers utilize an autonomous, disaster-hardened data center facility to maintain the integrity of their secure data storage infrastructure. Additionally, data backup providers utilize an identical secondary facility for redundancy and maximum fault tolerance. Data center facility generally operates on networks using IP protocols, with redundant connectivity provided from more than one network communications provider. Data backup and restore systems which employ the use of a disaster-hardened data center facility typically offer the most secure form of backup, since all data resides offsite and is therefore protected from theft or physical damage.